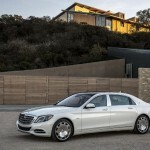 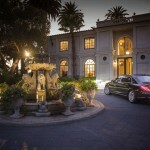 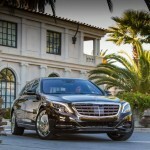 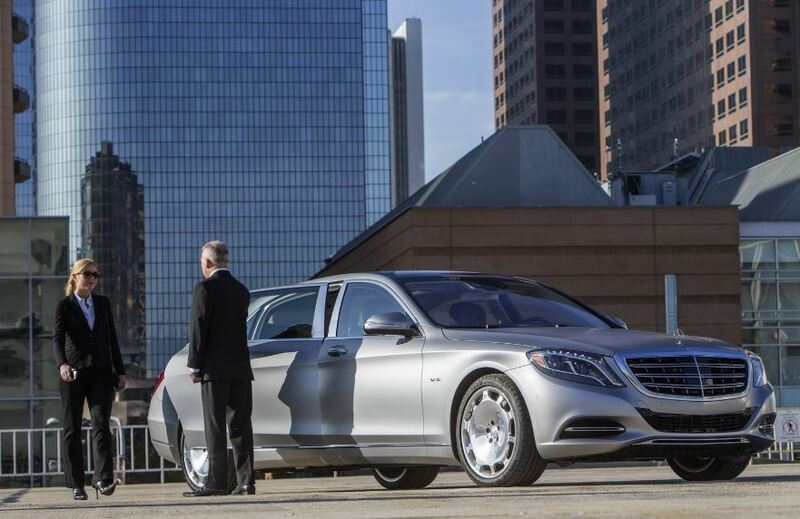 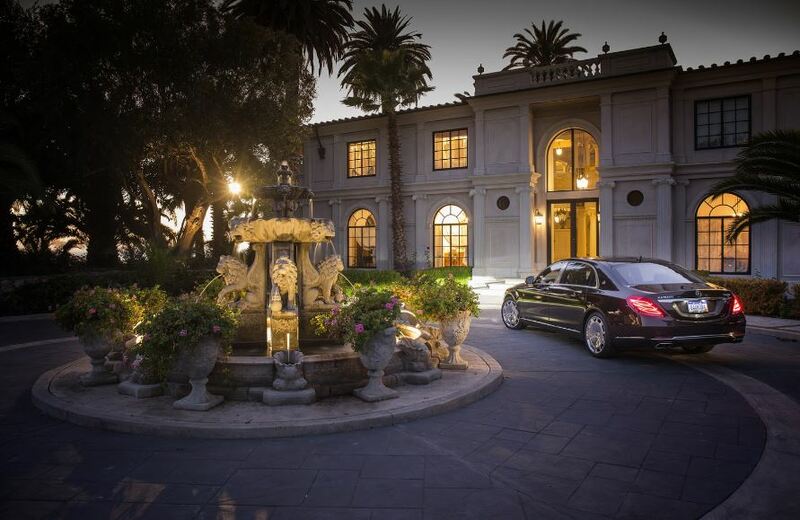 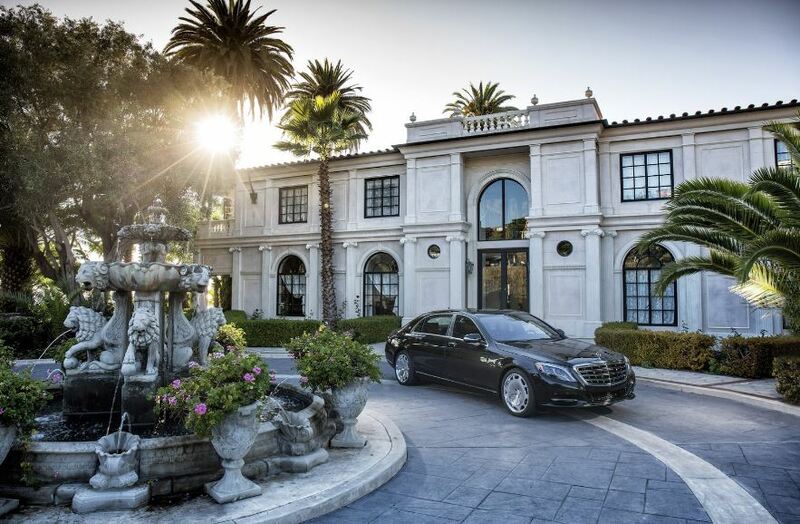 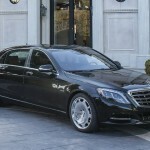 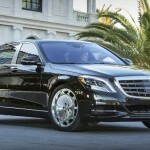 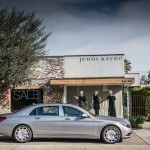 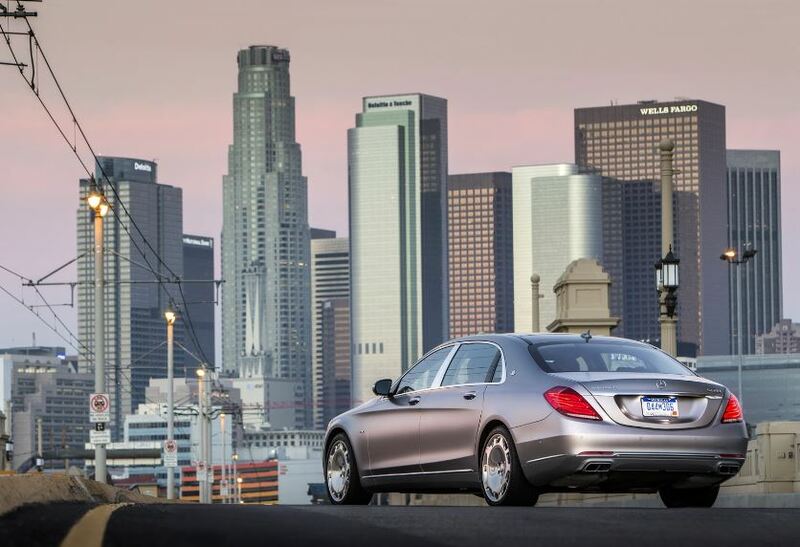 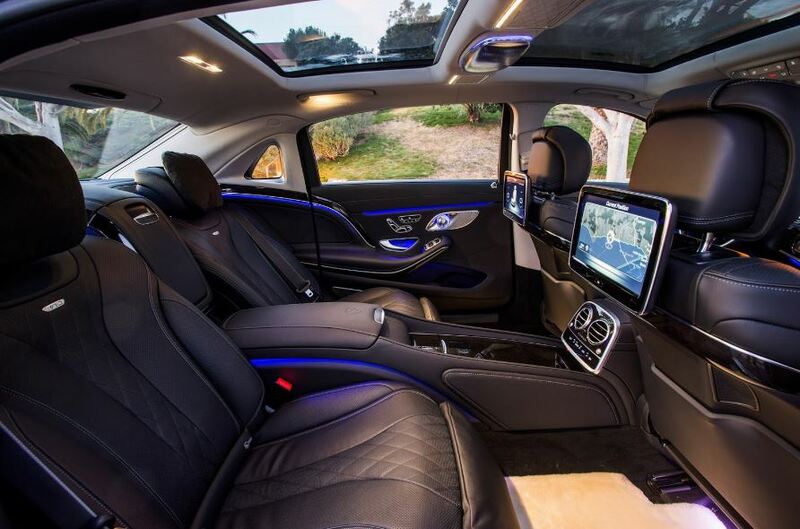 The hot, luxurious yet powerful Mercedes-Maybach unveiled in 2014 is ending up in our news again, in a new photo gallery, showcasing the unique features in terms of visuals, interior and high-performance. 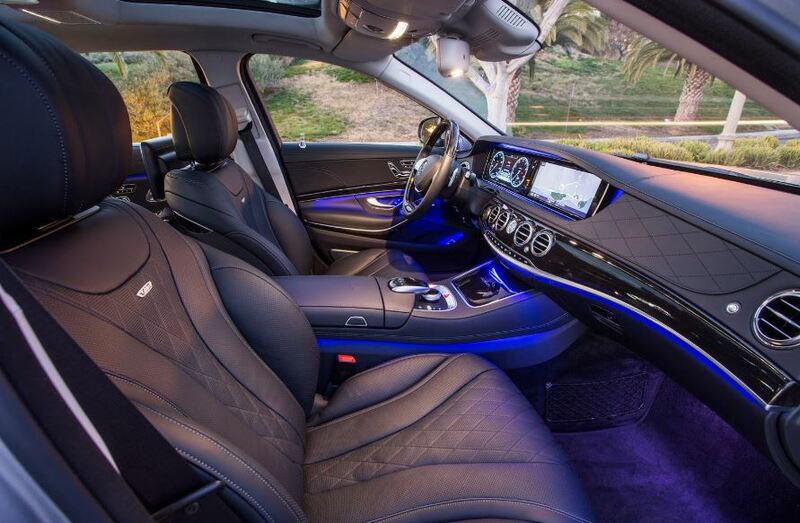 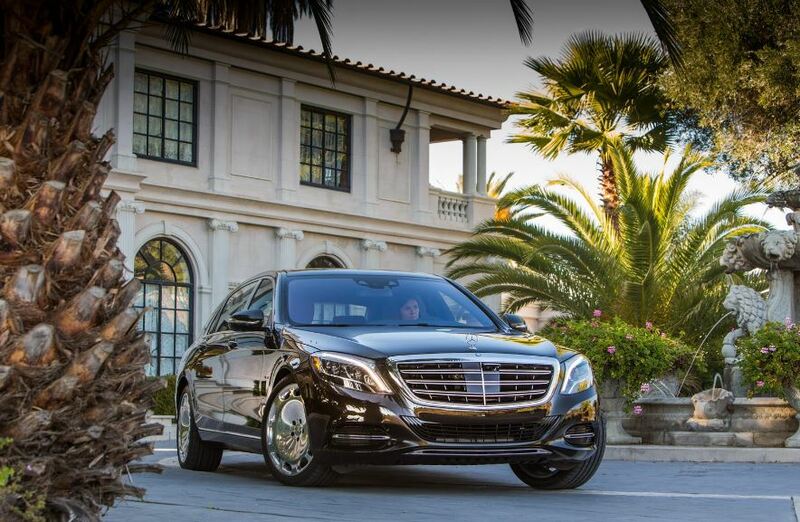 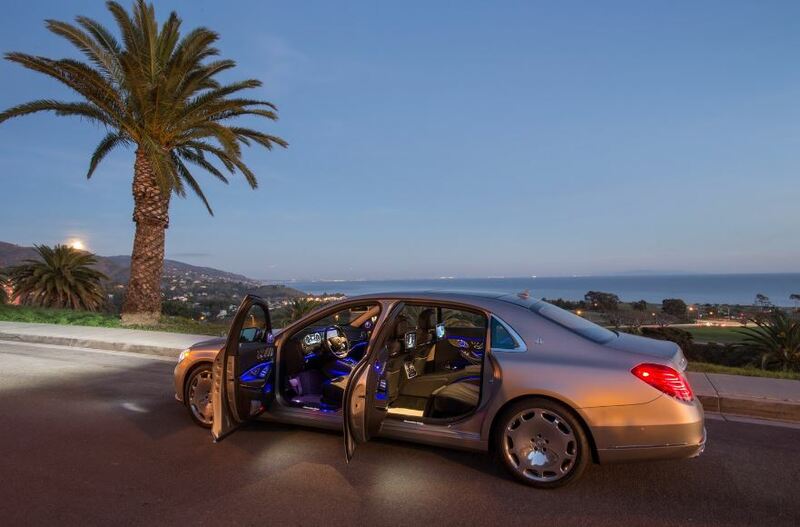 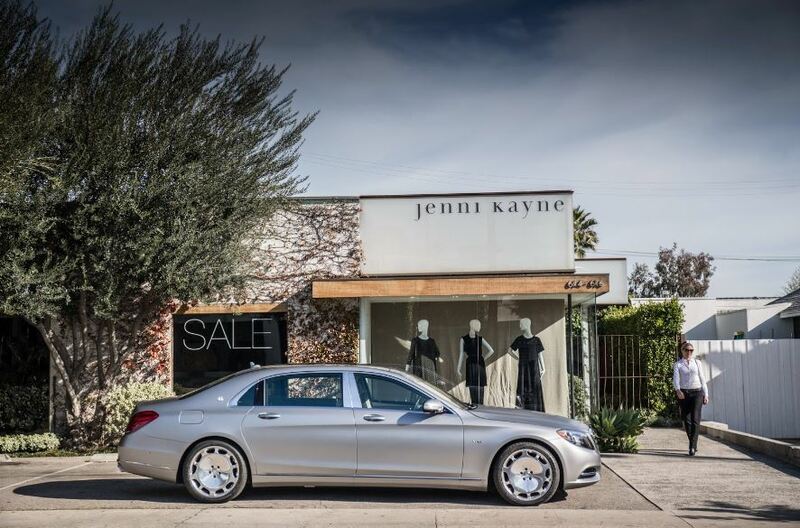 As you can see in the pictures, you get to know the almighty Mercedes-Maybach S600 in an array of body colors, being in different exotic and fabulous places, while you also get to have a look inside, where technology and luxury speak for themselves. 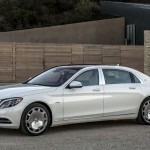 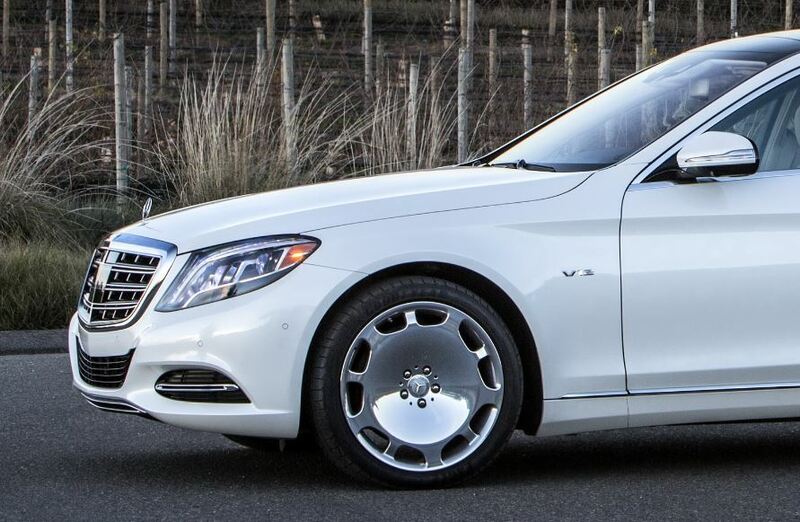 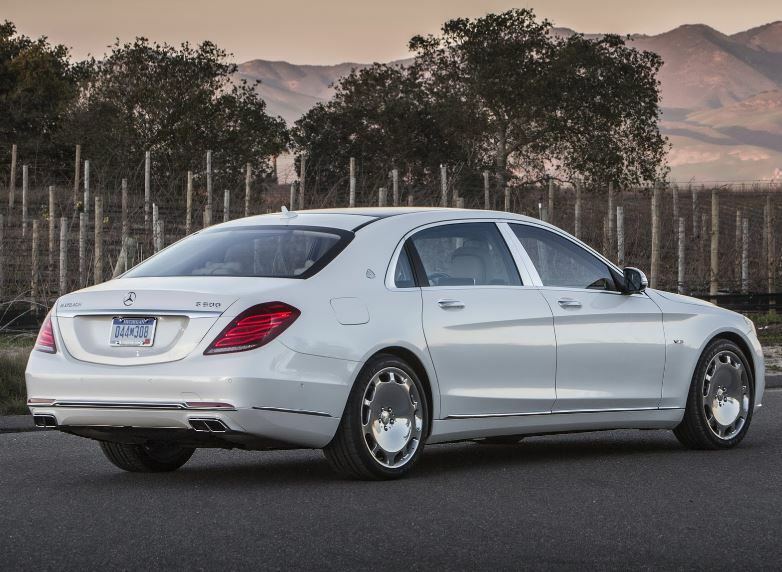 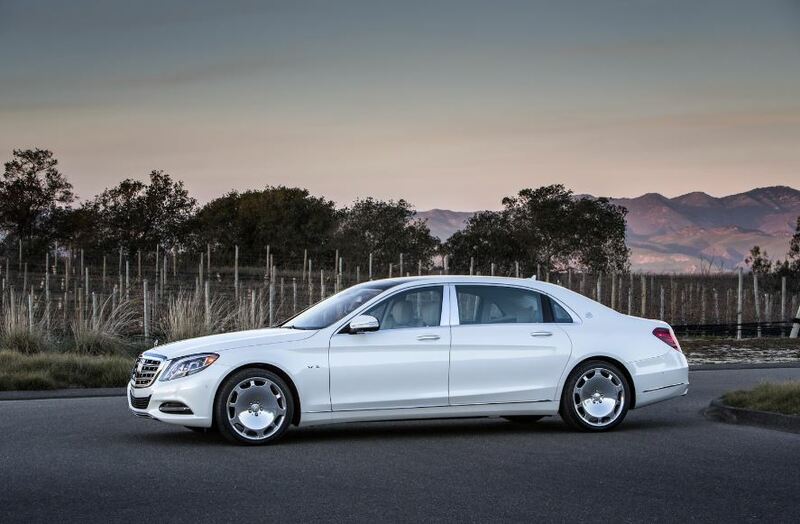 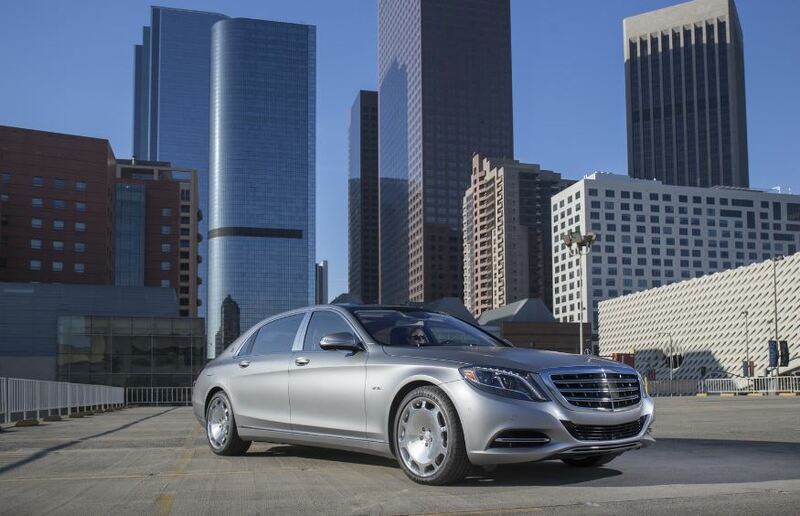 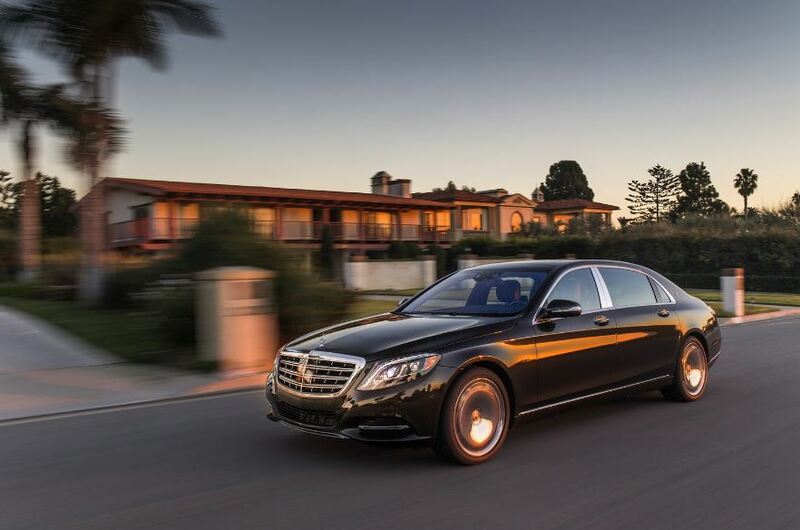 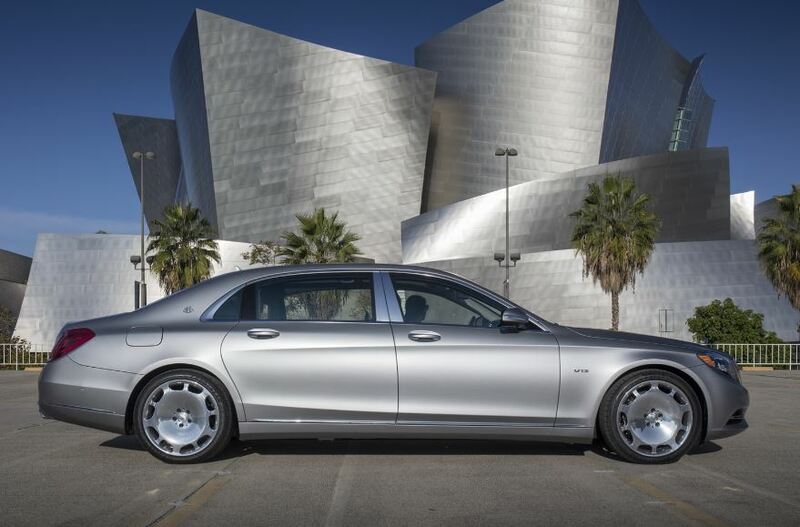 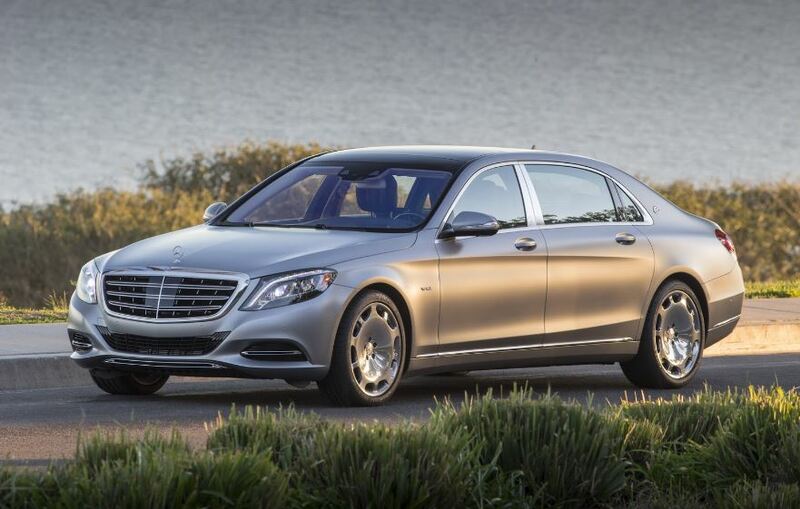 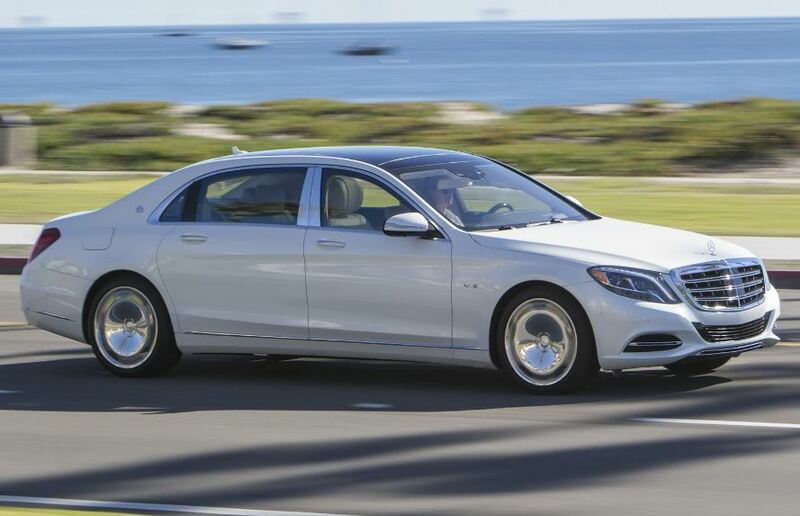 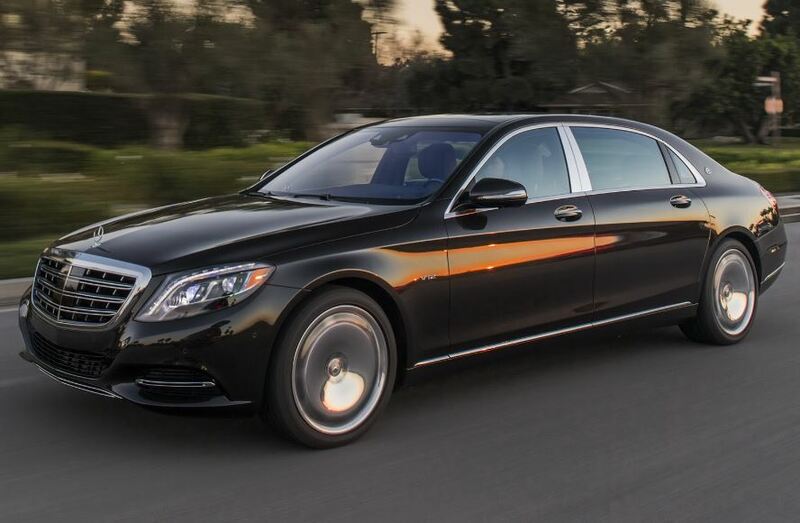 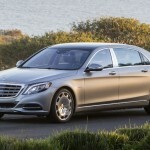 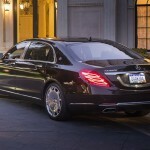 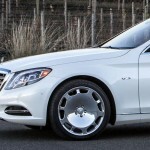 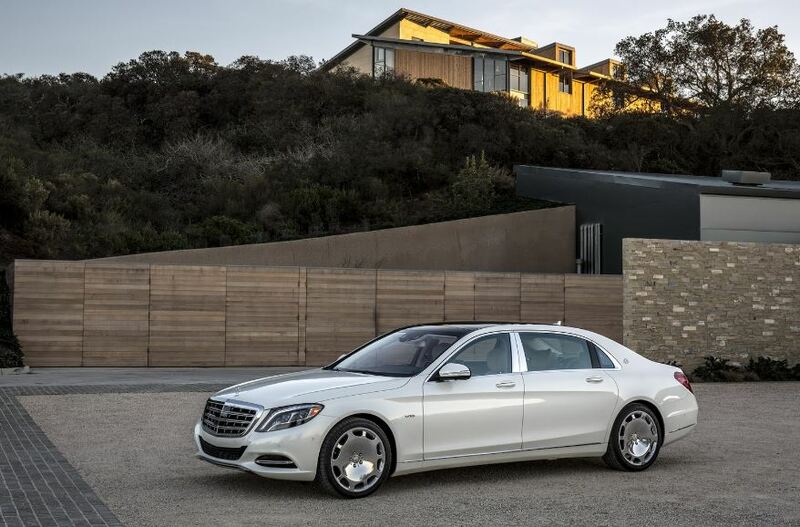 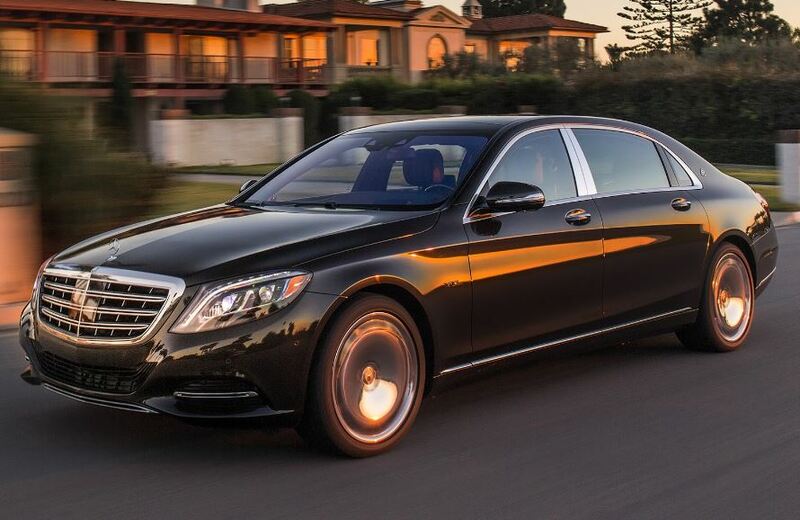 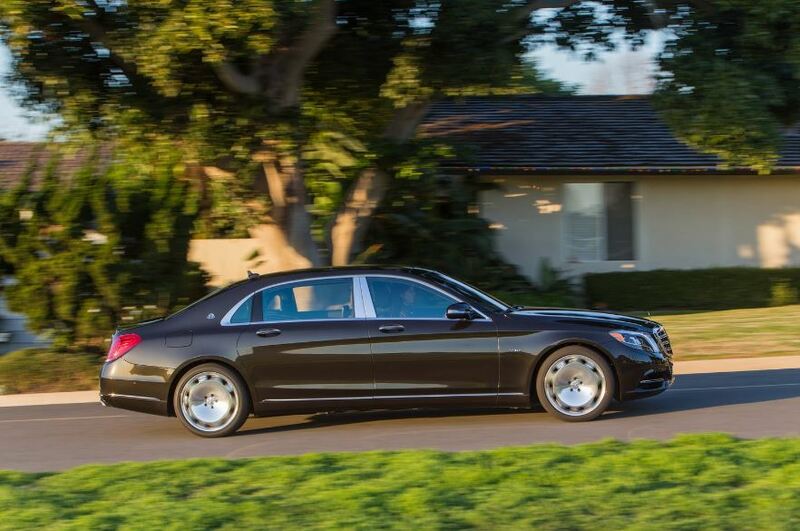 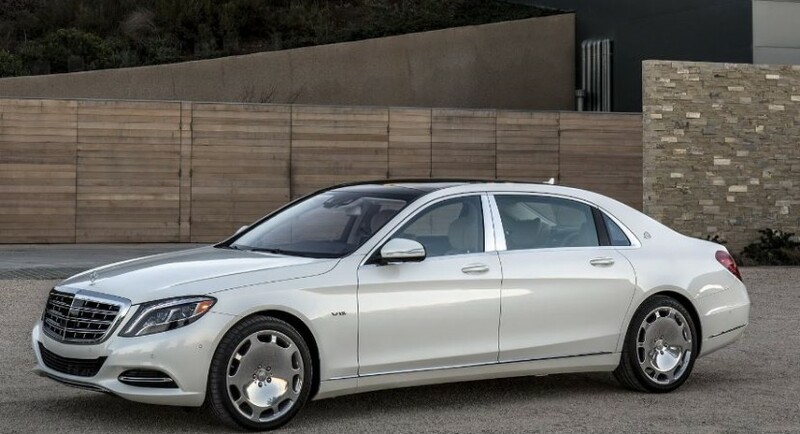 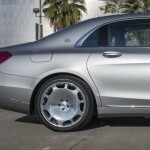 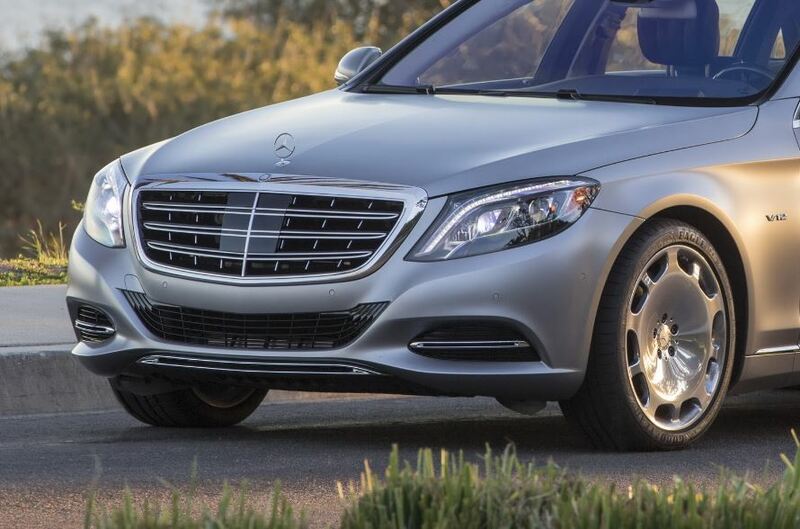 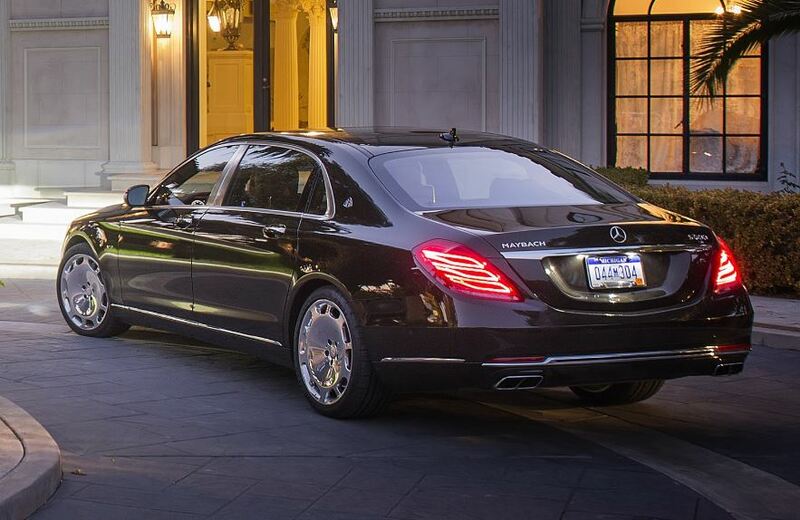 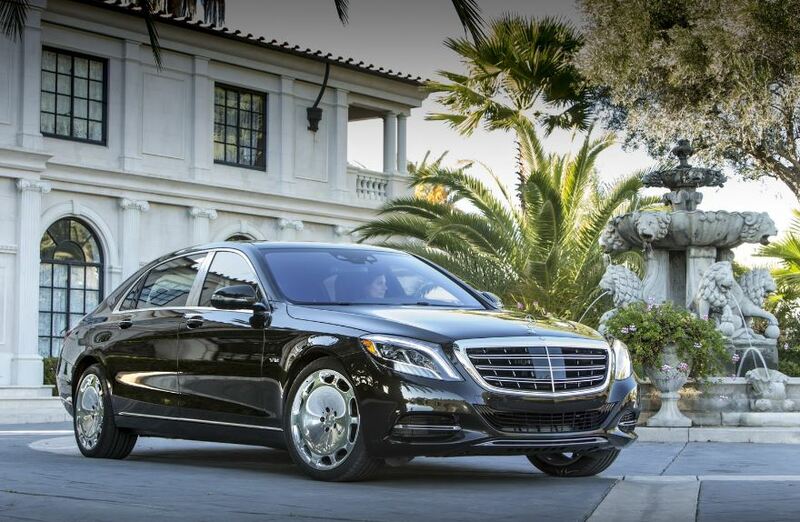 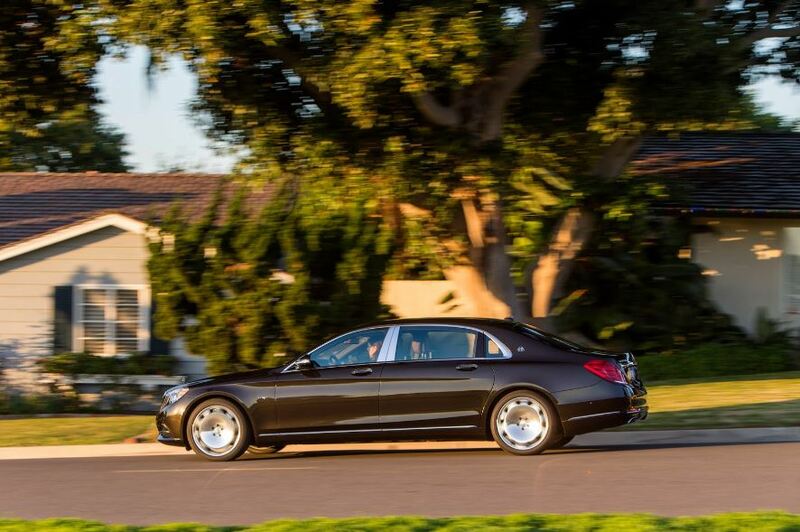 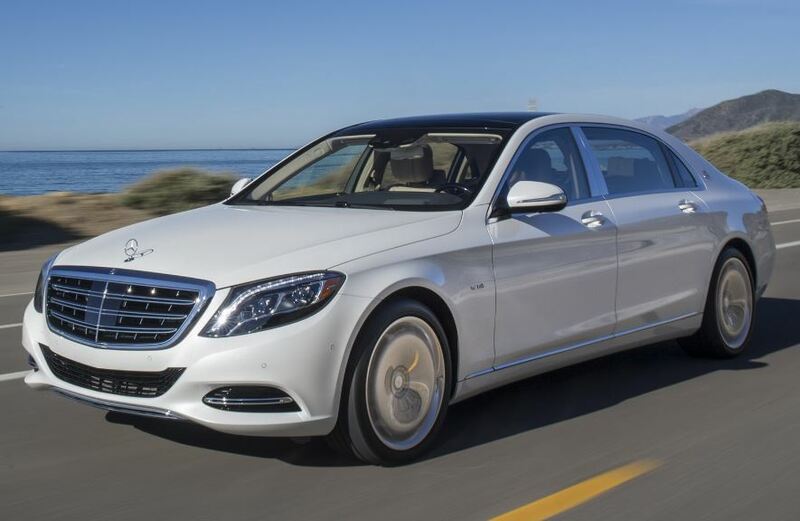 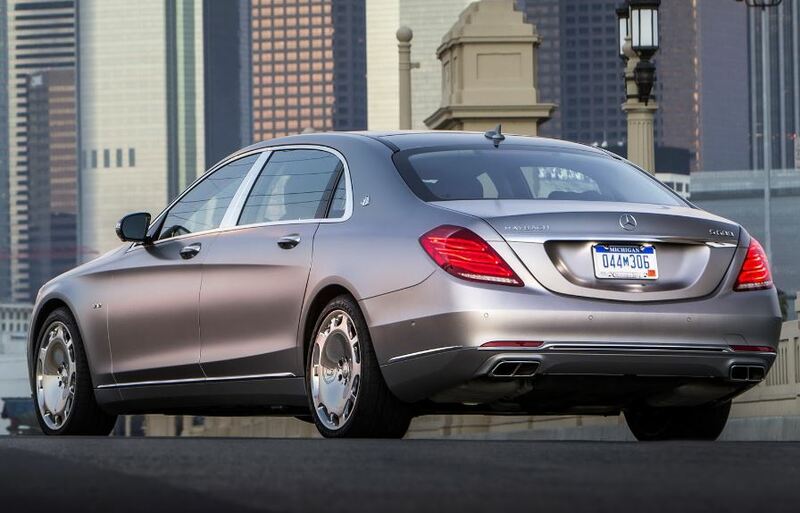 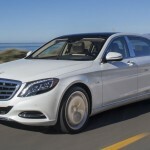 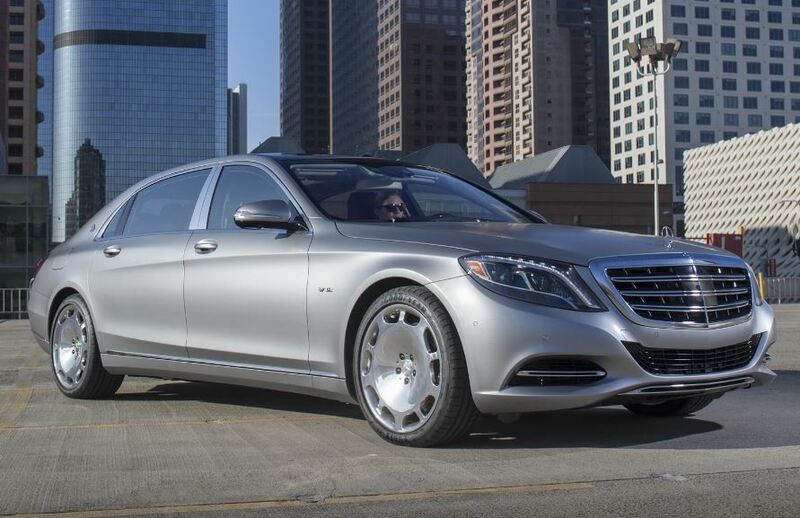 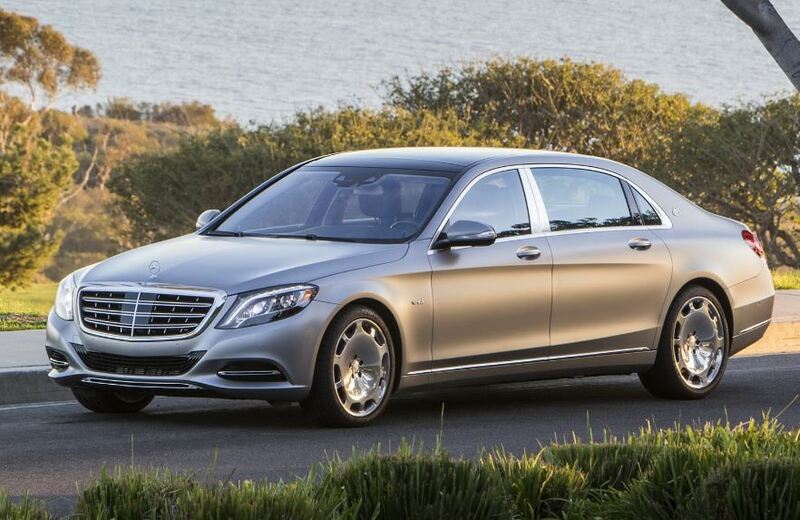 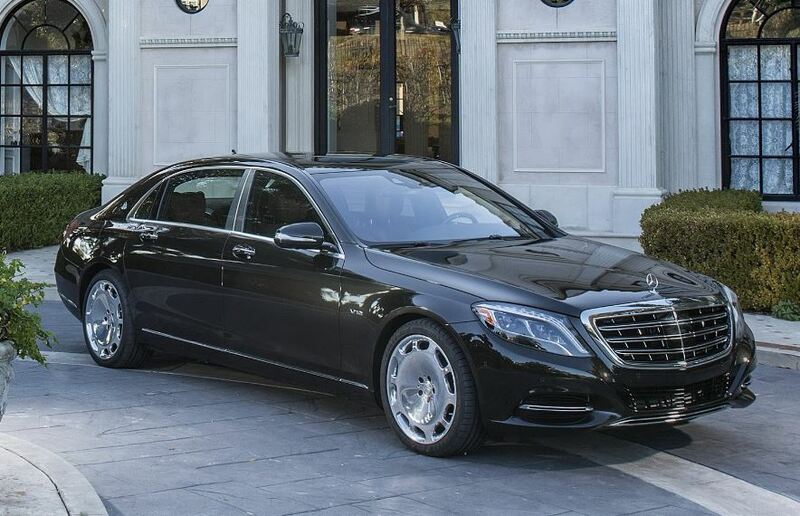 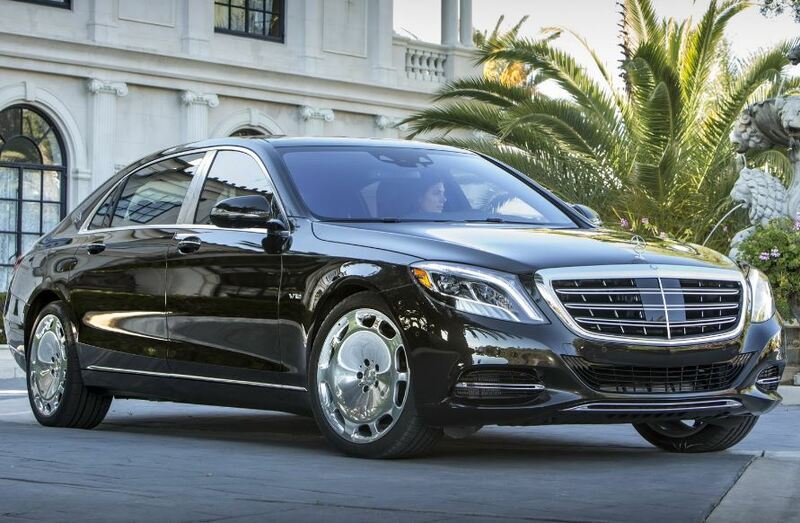 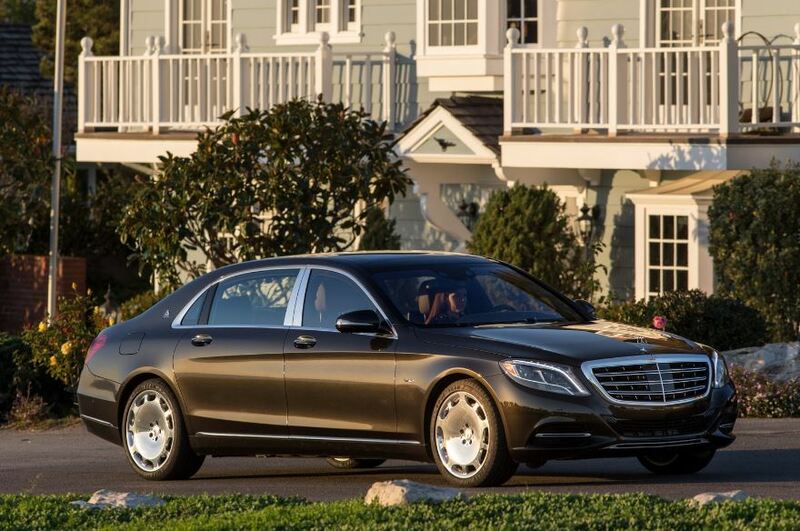 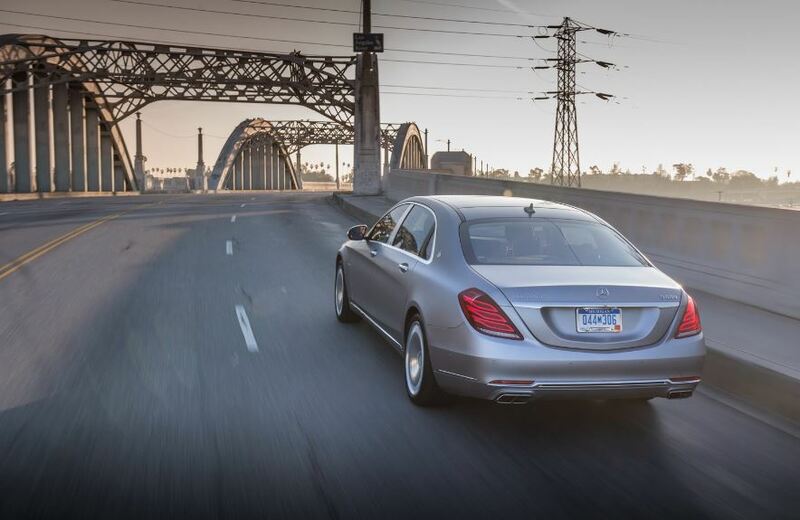 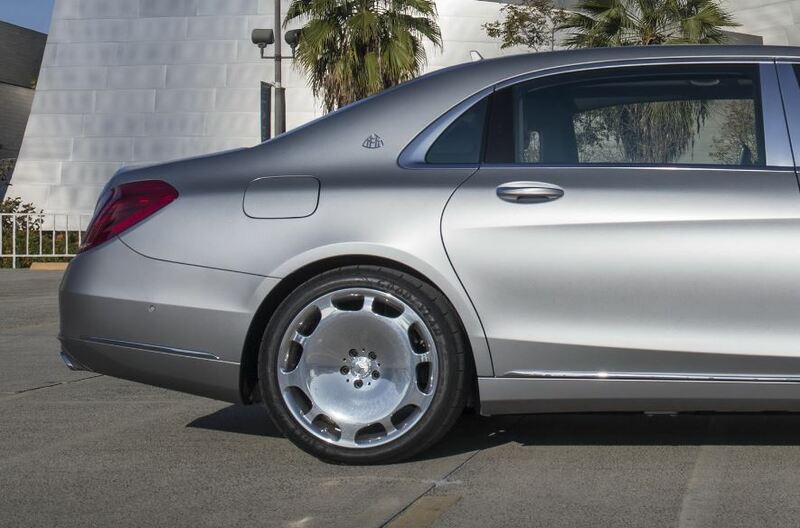 As a reminder, the Mercedes-Maybach S600 launched last year is, coming with a 3,365 mm wheelbase, resembling a lot with the Mercedes-Benz S-Class. 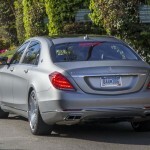 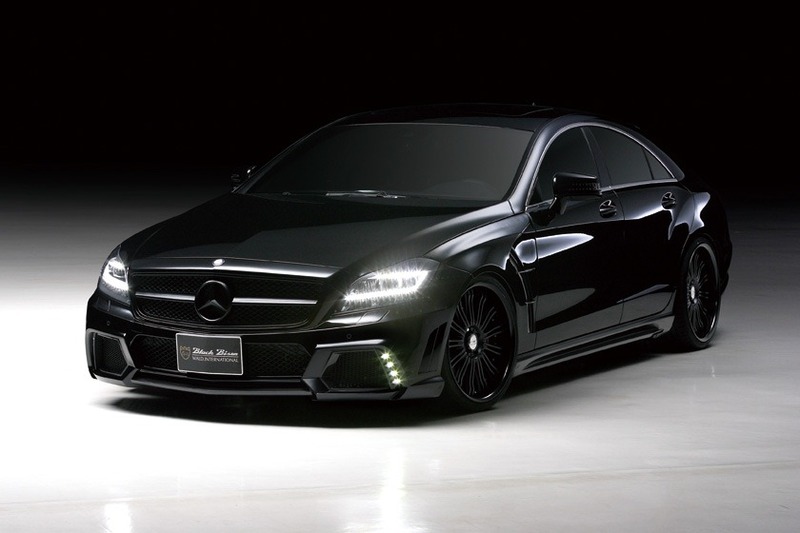 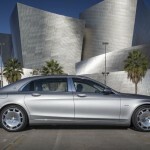 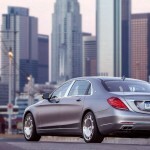 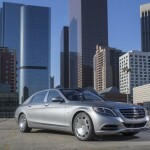 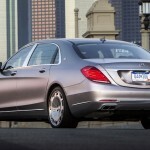 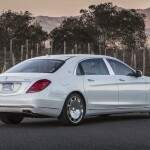 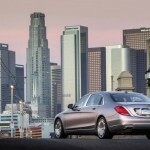 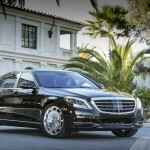 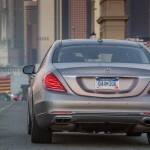 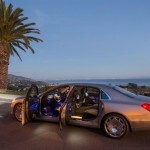 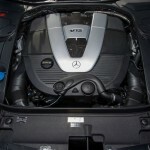 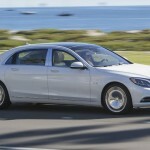 The model is also set up to rival top predators like the Bentley Flying Spur or the Rolls-Royce Phantom. 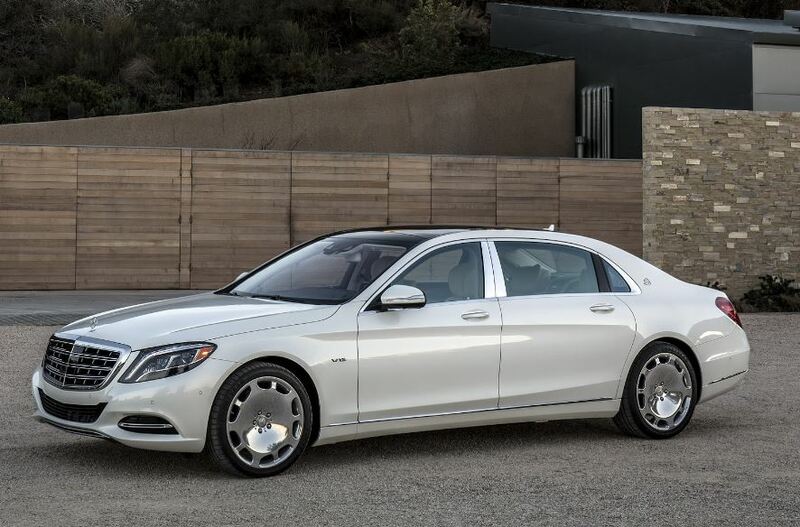 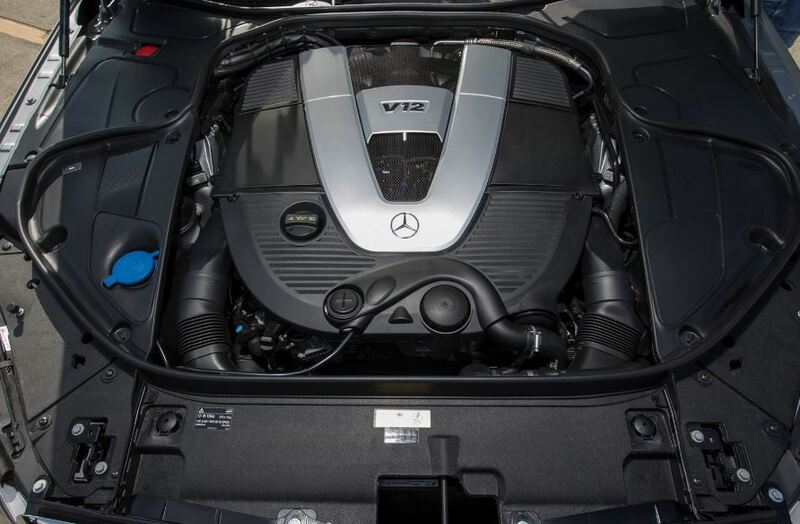 In terms of power, the Mercedes-Maybach is fitted with the huge 6.0-liter V12 twin turbo unit, developing an impressive 530 horsepower and whopping 830 Nm of torque. 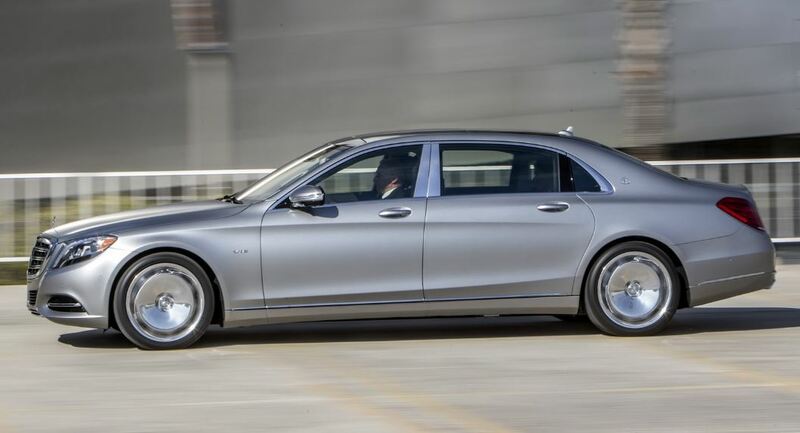 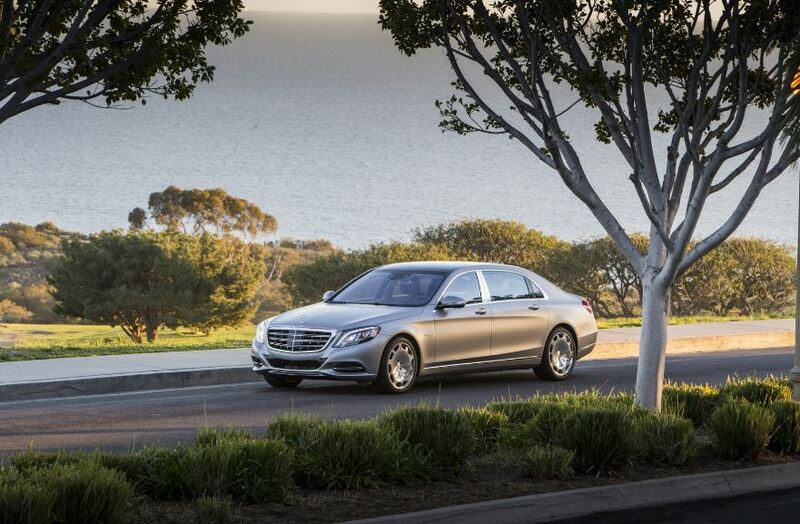 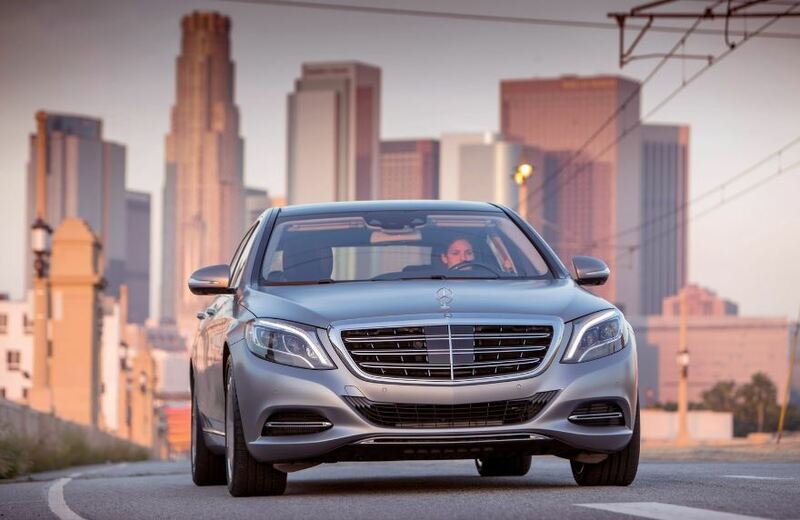 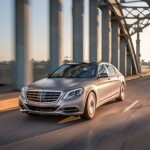 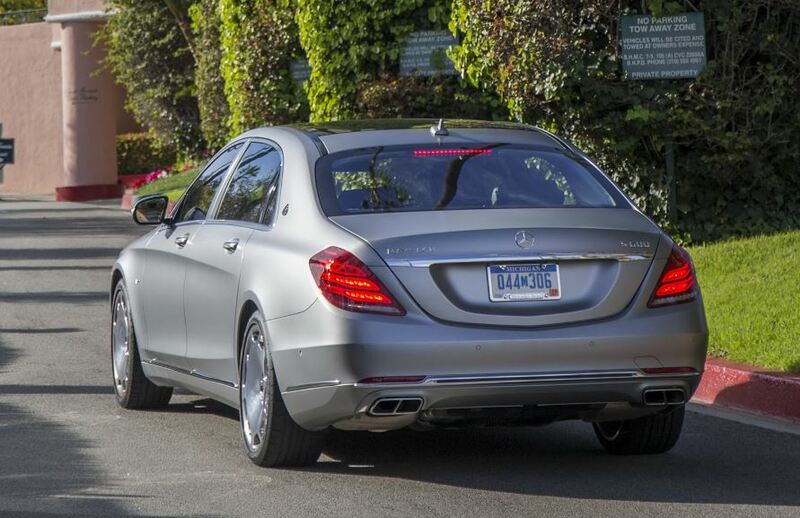 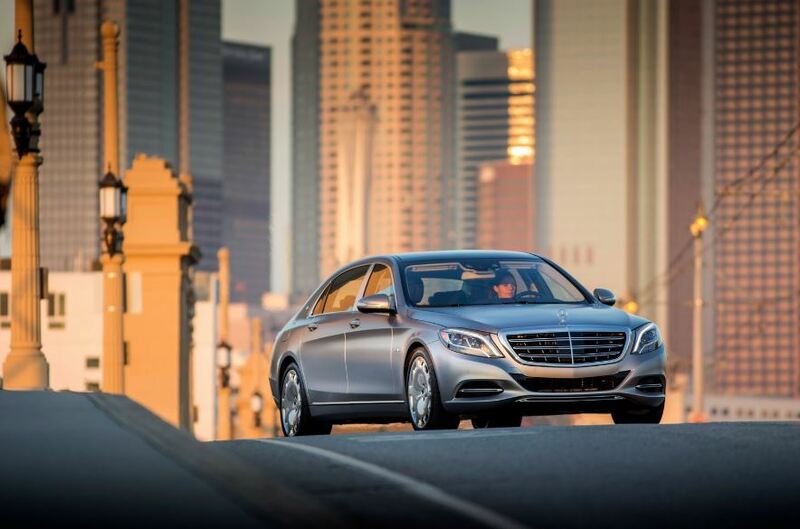 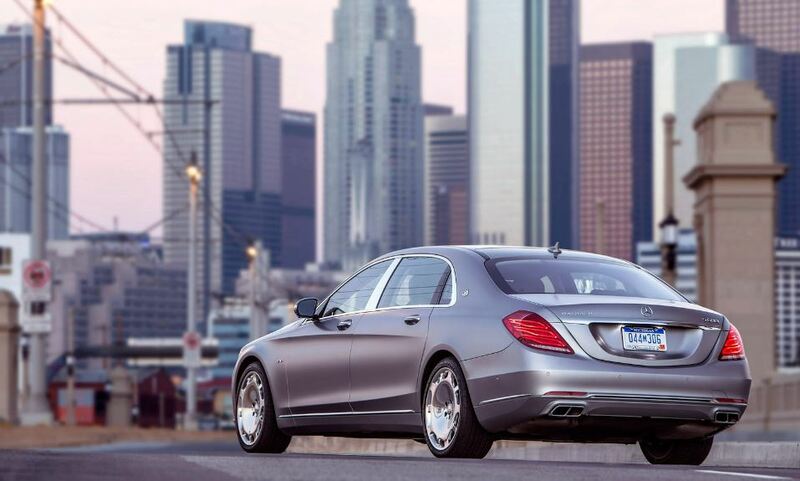 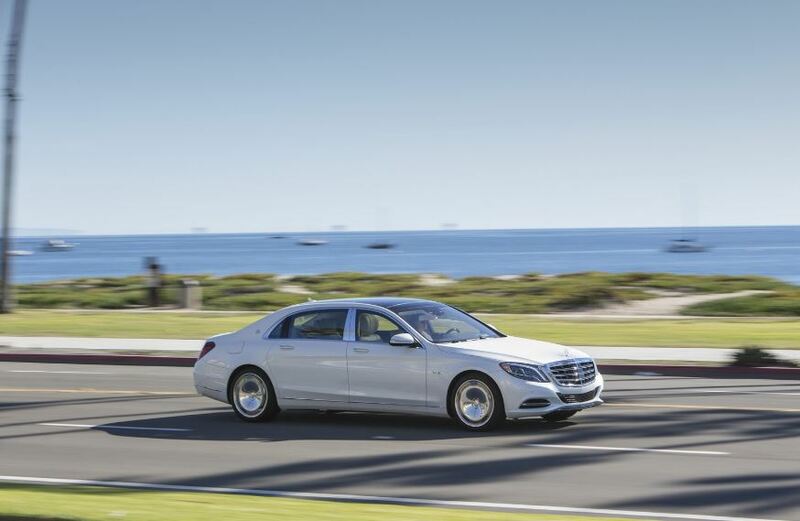 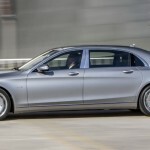 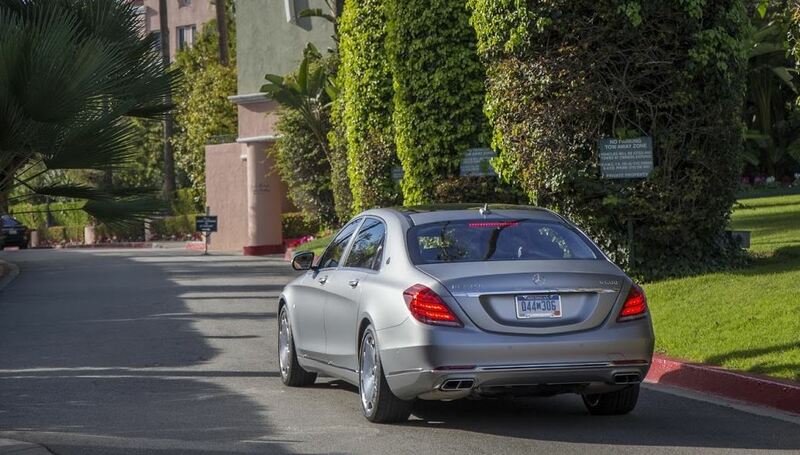 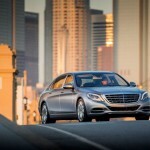 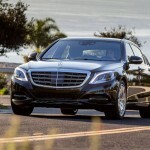 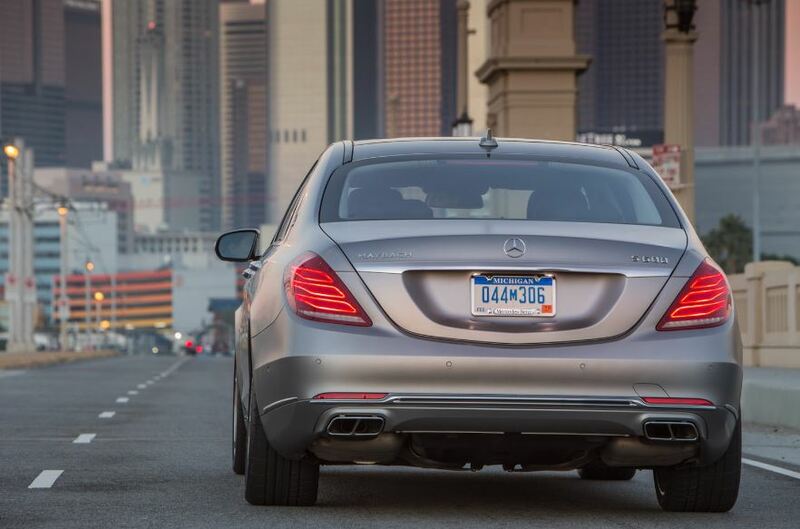 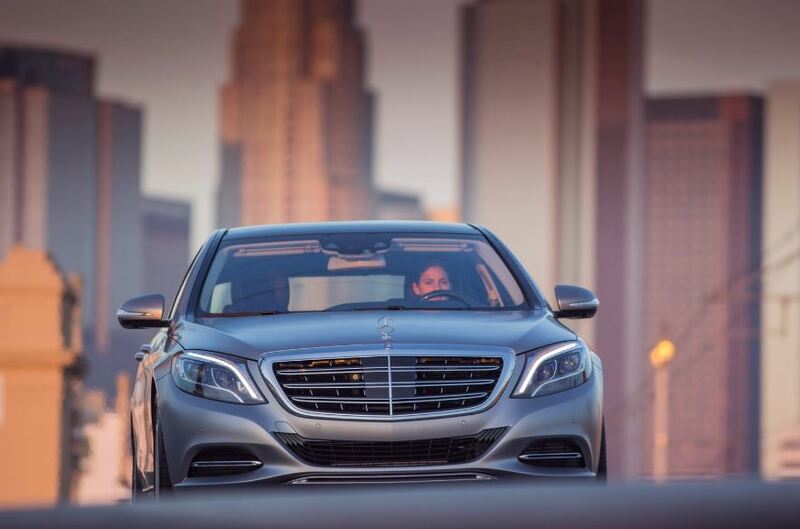 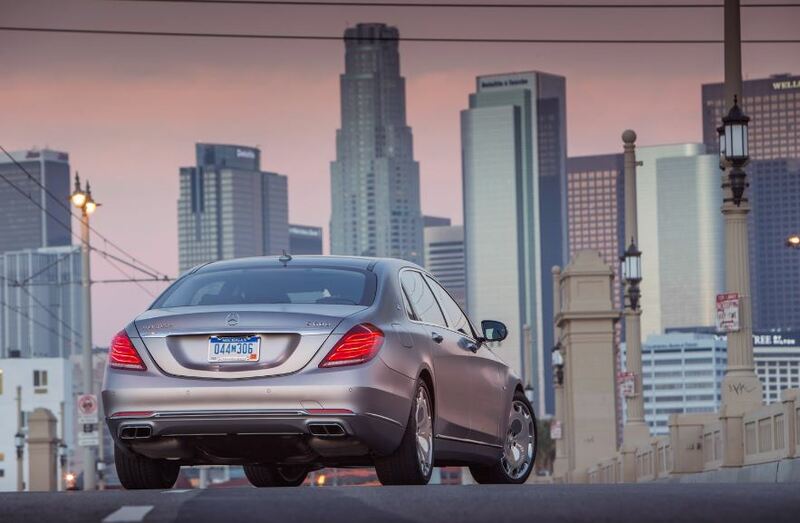 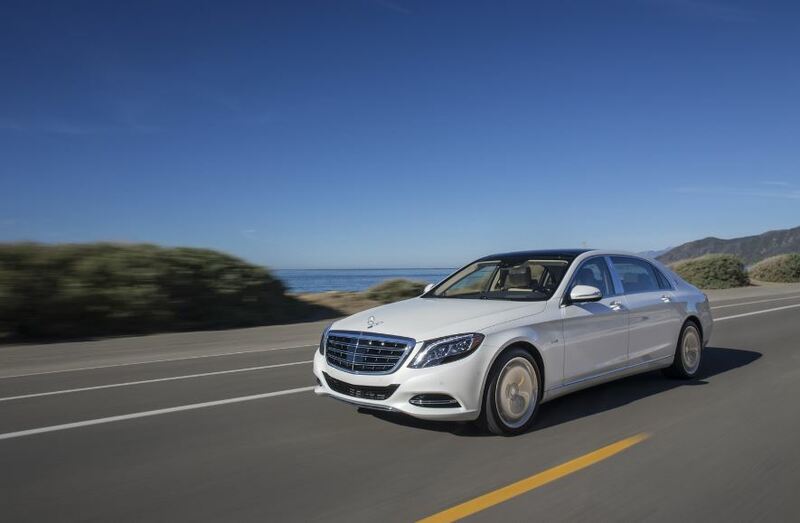 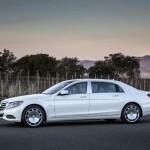 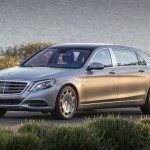 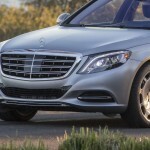 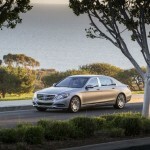 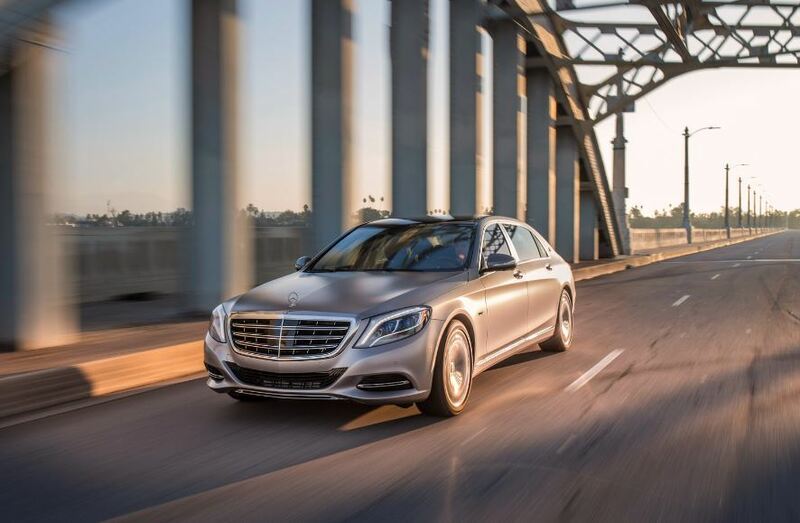 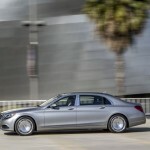 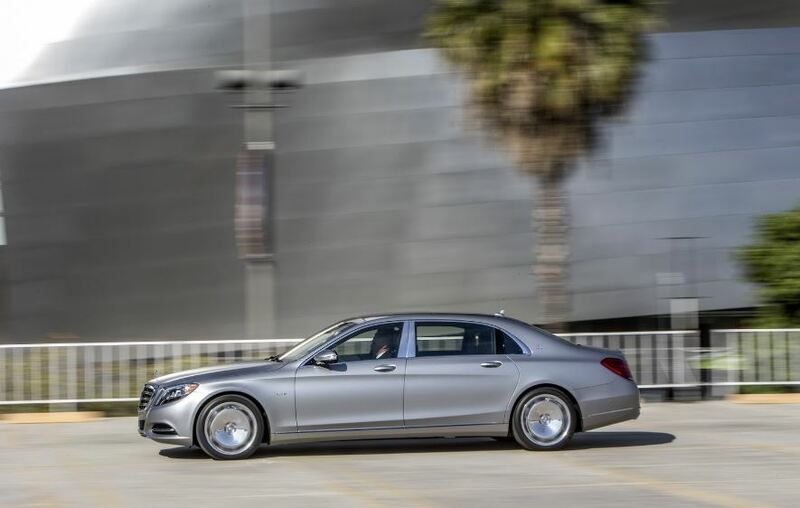 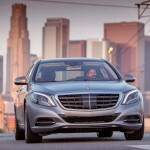 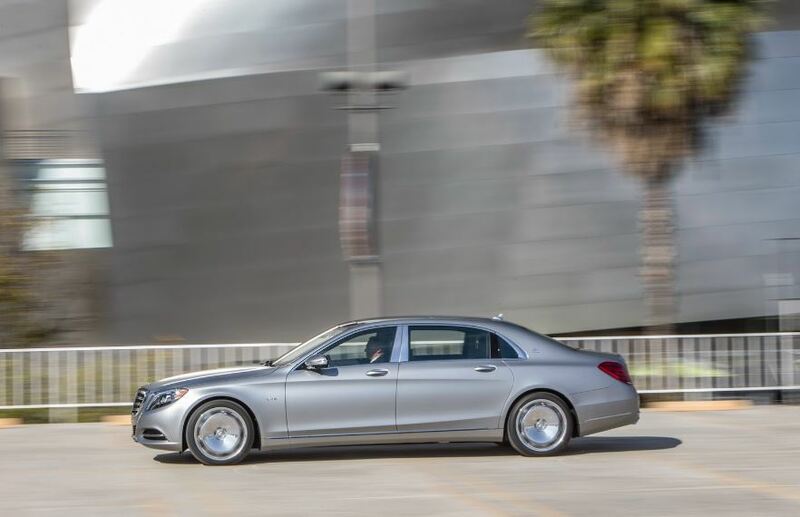 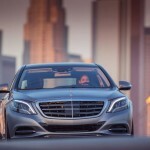 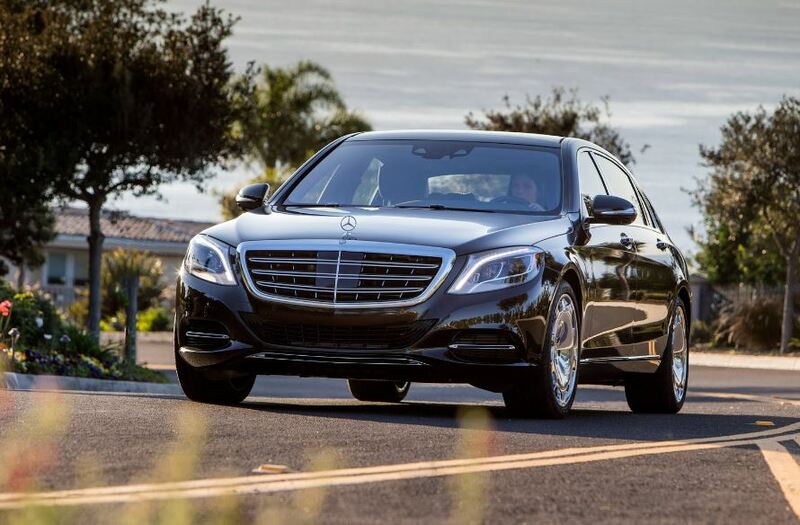 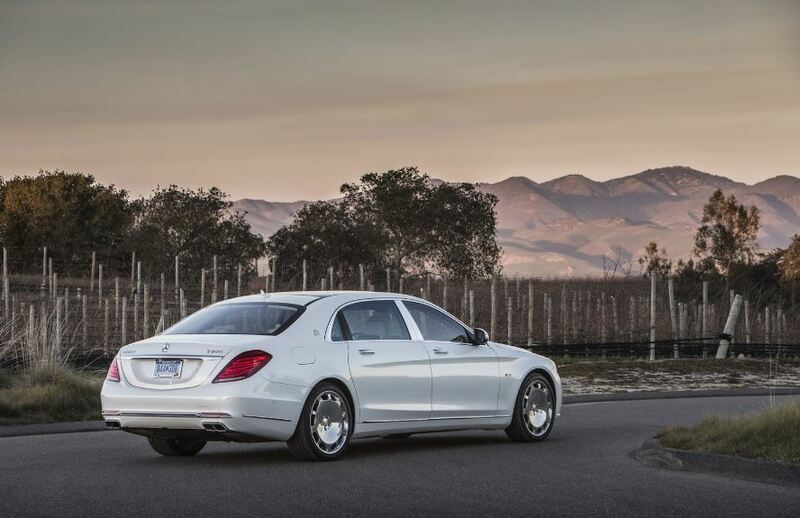 But the carmaker doesn’t stop here and moves things even further, as it will also launch the S500 with a 4.7-liter V8 biturbo, rated at 455 horsepower and 700 Nm of torque, while the S400 4MATIC is taking its 333 horsepower from a 3.0-liter V6 unit.